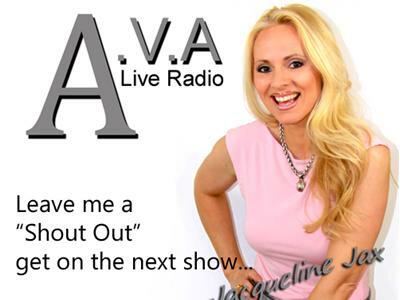 Join host Jacqueline Jax as she interviews talented Singer/ Songwriter Carla Jo Carr. Carla Jo has a solid sound with a powerful voice and a sincere genuine desire for her music. With her live performances she has gained immediate national exposure in music, to hear her is an experience and unforgettable. 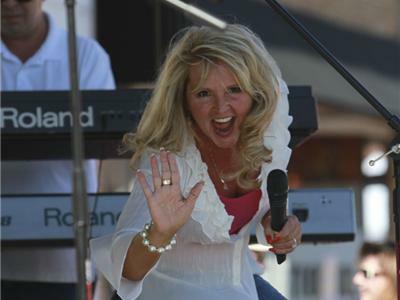 Her powerful vocal sound and high-energy performance leaves you with a feeling of some extraordinary talent. Carla Jo is quickly gaining the reputation of giving top notch concerts and we'll be speaking with her live.